Dana Clark is Director of Sheddon Physiotherapy and Sports Clinic. 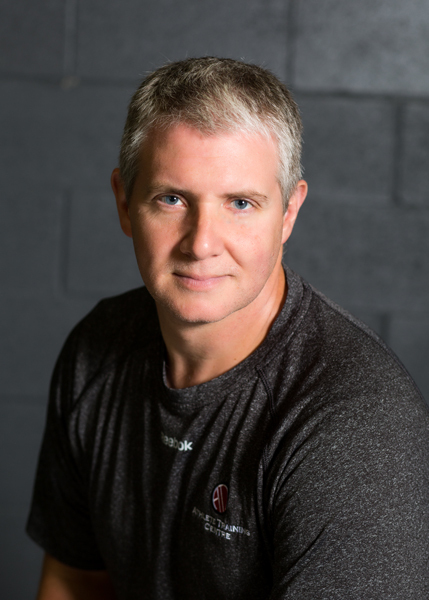 His team consists of some of the best therapists specializing in the treatment and care of all athletes, from the recreational to the professional elite athlete. The ATC and Sheddon have partnered since 2005 to provide athletes with the care needed to maintain peak performance. The Quebec City native received his Degree in Physiotherapy from The University of Toronto. Dana worked in Orthopedics at St Michael’s Hospital prior to becoming Director of The Sports Medicine Specialists in Toronto. In 2004, Dana brought his vision to life at Sheddon, creating a multi-disciplinary team of experts to tackle even the most complicated injuries. Dana continues to build an extensive professional referral network with the best trainers and medical specialists. Deeply committed to his own professional development, Dana continues to emerge as a leader within this field through his many Post-Graduate Therapy Courses. He is an acupuncture provider, a leader in manual therapy and certified in Complete Concussion Management. Dana is particularly experienced in treating acute/traumatic as well as chronic/reoccurring injuries. Dana’s work includes professional sports teams, and traveling and consulting on a professional basis. Sheddon Physiotherapy and Sports Clinic remains a destination clinic for athletes throughout the GTA and Hamilton region.